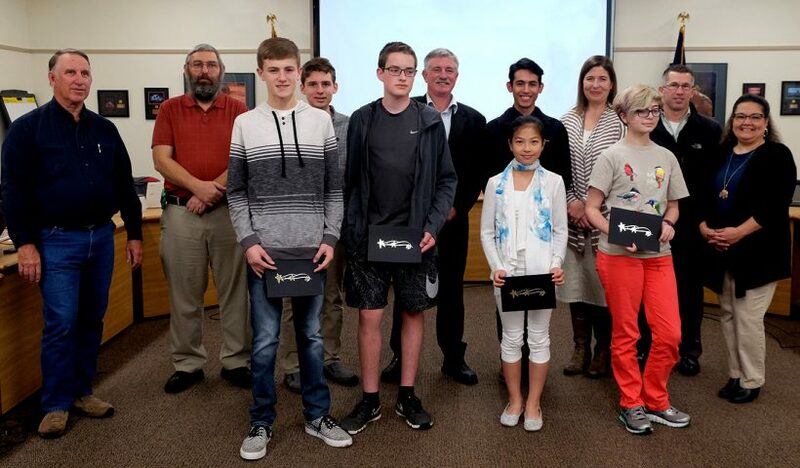 This week, the School Board honored Student All-Stars from North Albany Middle School for earning the highest scores on the Oregon Smarter Balanced state tests last spring. 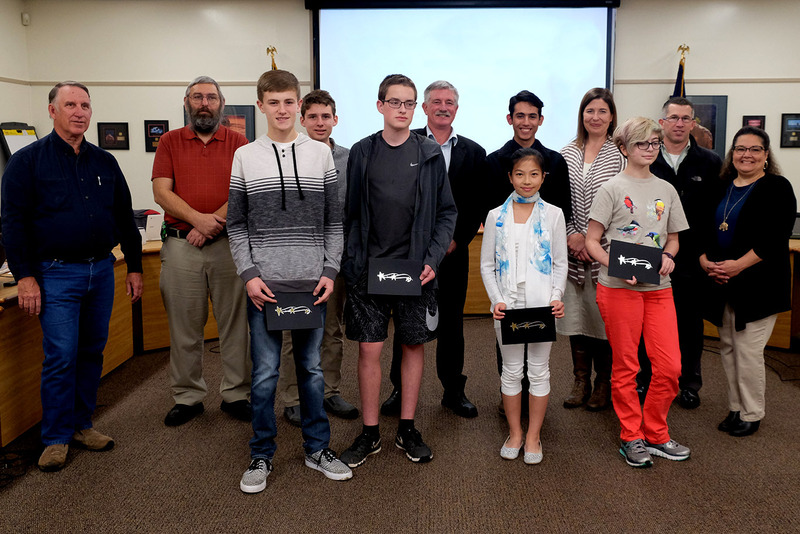 Grant Moen, eighth-grade language arts; Gabrielle LaChapelle, seventh-grade language arts; Caroline Gao, sixth-grade language arts and sixth-grade math; and Chloe Hansen, seventh-grade math. Not present: Tyra Perrone, eighth-grade math and Gavin Baird, eighth-grade science.